It is well-known that Bollywood bombshell Sunny Leone will be seen sizzling in a special song in senior hero Rajasekhar’s upcoming movie, Garuda Vega 126.18M. This movie is being directed by Praveen Sattaru. According to the latest reports​, the makers of this movie have spent a whopping 1.25 crores on Sunny’s special song. The song was shot at a Mumbai studio and a grand village set was erected for this purpose. Apparently, the movie features only 2 songs and the makers seem to have gone all out to make them stand out. Pooja Kumar of Kamal’s Vishwaroopam and Uttama Villain fame is the film’s leading lady. 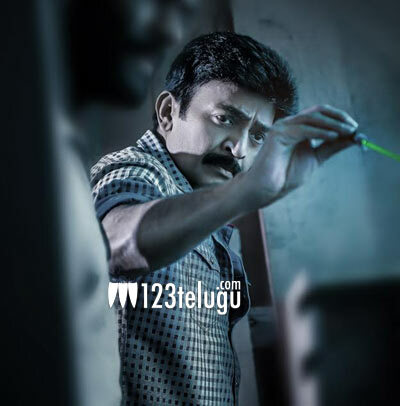 Rajasekhar will be seen as a National Investigating Agency cop in this action thriller.